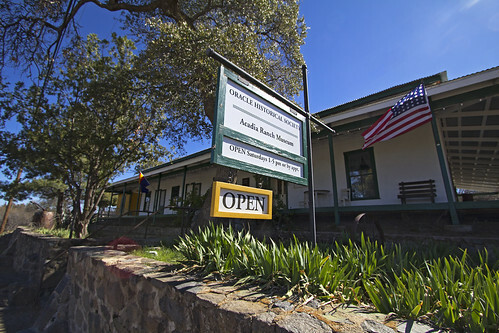 Posted on February 26, 2012, in architecture, arizona, art, history, travel and tagged acadia ranch house, arizona, arizona history, arizona museum, arizona tourism, hiking, history, oracle arizona, oracle az, oracle historical society, southern arizona, travel, tucson. Bookmark the permalink. Leave a comment.